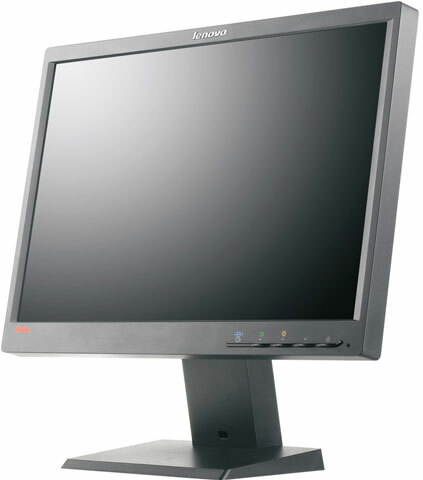 For enterprises that need a green, fully functional display screen, with unparalleled visual quality, the ThinkVision LT1952p is the best choice.Compatible with virtually any hardware platform, the ThinkVision LT1952p offers VGA, DVI-D, and DisplayPort connections. The ThinkVision LT1952p is a breeze to use with exceptional LED performance, swivel, tilt, and lift options, 5 milliseconds response time, and a 1000: 1 contrast ratio. The ThinkVision LT1952p delivers high energy cost savings, through compliance with go green certifications. The monitors are mercury-free, contain reduced toxic chemicals. The ThinkVision LT1952p delivers the best value on investment for large enterprises.